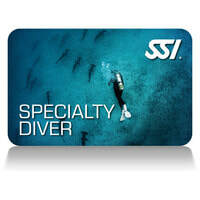 You have chosen to make your holiday in Malta an unforgettable one and want to learn how to dive. 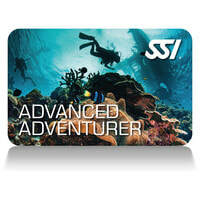 This globally-recognized certification is the best way to begin your life-long adventure as a certified scuba diver. Personalized workshops by our experienced instructors as well as enjoyable in-water practice sessions will ensure you learn the skills and knowledge required to become truly comfortable underwater. Upon completing this course with us on Gozo you will earn your Open Water Diver Certification.